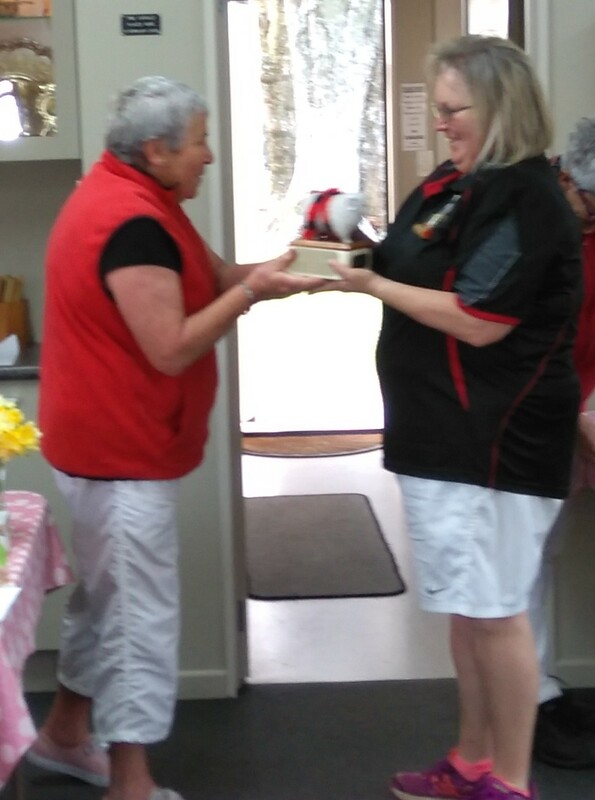 Congratulations to Jenny Clarke who has had a great week by winning the Australian AC Open held in Cairnlea, Victoria. She beat Australian Alison Sharpe in a four-game final. All results are on Croquet Scores which also has commentaries on games two, three and four of the final. Jenny and Trevor Bassett also won the Australian AC Doubles beating Alison Sharpe and Jim Nicholls in the final. Doubles results are also on Croquet Scores. The CNZ South Island AC Championship will be played in Canterbury Wednesday 12 to Sunday 16 December 2018. Headquarters is United Croquet Club and other clubs may be used if required. Canterbury players are encouraged to enter. You can enter via the CNZ website. Accommodation is needed for players entering the Championships. We are canvassing players right across the country to enter this event. 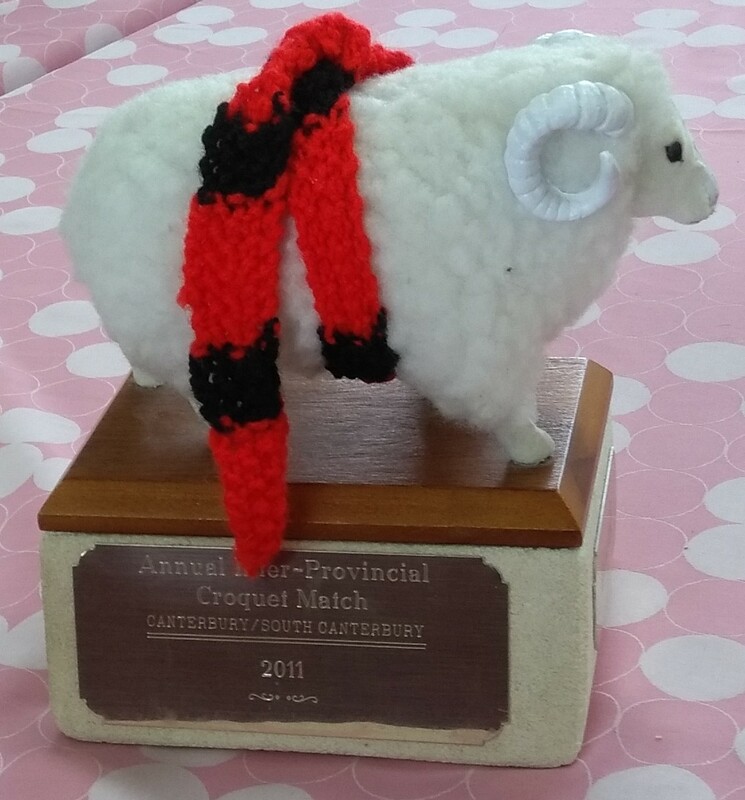 As you will appreciate, travelling from another part of the country to play in a croquet competition may be a fair hunk of dosh, so we can make it easier for players to enter if some kind members of our croquet fraternity could host some players as billets for this event. Please let our Accommodation Officer know what may be offered. You may charge for a billet, typically between $30 and $50. To be negotiated. Here is the October CCA newsletter. Earlier newsletters are available here. The draws for the AC Interclub, GC Interclub, Johnson Memorial and the GC Knock-out were distributed to clubs at the Club Captains’ meeting on Saturday 22 September held at United Club. The draws are now on the website and can be viewed online or downloaded for printing. The final CCA calendar for the 2018-19 season has been released by Jonathan Hart. About 50 people enjoyed the hospitality of Cashmere Club on Sunday 15th April. Unfortunately it was windy in Christchurch that day but as Cashmere is so sheltered play continued right up to the home-made afternoon tea which was very welcome. Owen and Philippa presented the trophies and certificates and Howard Pettigrew photographed the recipients. 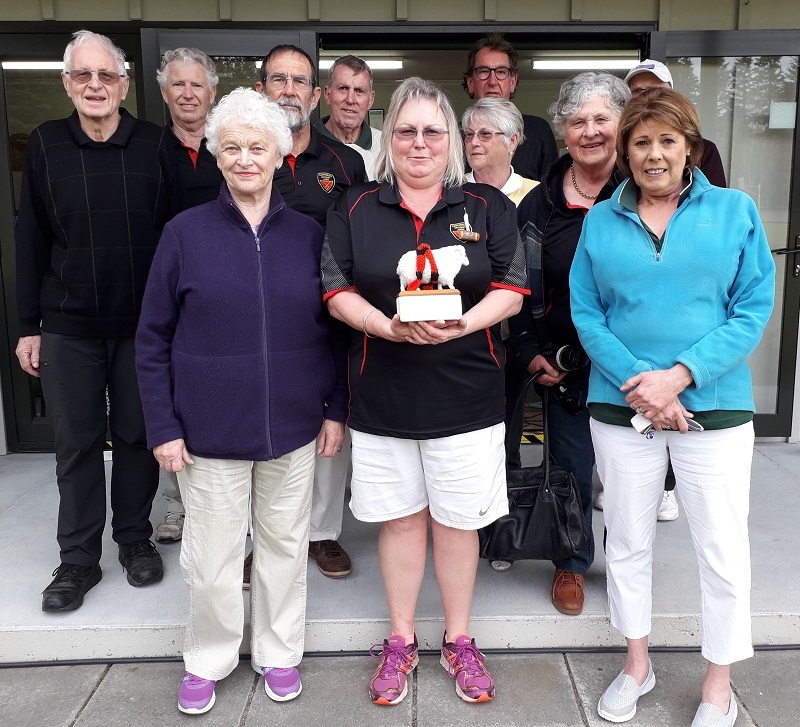 Owen thanked Cashmere and Presidents of Clubs and his Exec, and Joan Bradford was thanked for her work over many years for keeping track of trophies and preparing certificates. See photos and list of prizes below. Click on any photo to scroll through the photo gallery.